According to Psychology Today magazine there are over 10 million Americans that practice meditation daily. There are also hundreds of millions of people that practice meditation around the world. Because I am one of those people who enjoys the relaxing effects of meditation myself. I also find that I am always on the look out for new things to try out. So it only makes sense that I would get around to giving you a Zen 12 Meditation Review. There are so many health benefits associated with the practice of meditation. First of all it has been known to increase energy levels and overall happiness. In addition to that it has also proven to reduce stress and anxiety. Lastly it has provided massive health improvements for people from all walks of life. Most of all it helps to lower blood pressure, which is great for your heart! Meditation is… something you can call on at any time. Zen 12 Meditation May Be Your Answer! So with all of these amazing benefits, why aren’t more people taking advantage of meditation? Maybe they think it is some magical principle that they can not learn? Maybe it’s a time issue, or better yet maybe they think it won’t work for them? That brings us to You! What brought you to visit this Zen 12 mediation review? What is it that you are seeking and hoping to find? If you are new to the idea of meditation, than maybe you are looking for a place to just get started. Or Possibly you already know the experience of meditation and are in search of a new approach to it. In either case the Zen 12 Meditation Program might just be what you are looking for. Look whether this program is for you or not, I am happy you are here. That means you want something better for yourself! I am always happy if I can help someone find the correct answer for themselves. Further more I have already realized the peace and calm that meditation can provide, and I wish to share it with everyone I can! Zen 12 Meditation Review: Discover Your Inner Peace! So before we get started I just wanted to congratulate you on making it here! The first, and often hardest, step in any journey is getting started. 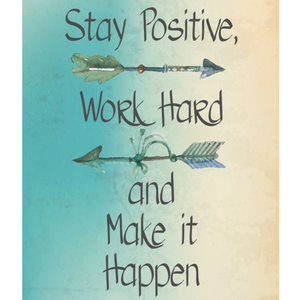 The thought of taking action to better our situation can very easily be what holds us back from true happiness. You my friend have already overcome the hardest part! The more that you learn about, and experience with meditation, the closer you are to a life of peace and clarity. I encourage you to always expand your knowledge and pursue the happiness you desire. Maybe this program is for you, maybe not. No matter the difficulties you may encounter along your path, never give in, never stop, the momentum is already on your side! What Is Zen 12 All About Anyway? 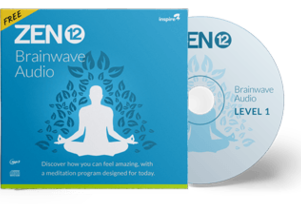 The Zen 12 program is a 12 step audio meditation plan that uses special brainwave sounds to ease your brain into a peaceful state. Thus allowing you to reach a place of calm faster than other meditation approaches can deliver. Zen 12 uses the science of brainwaves entrainment and sound to get our brain in tune with a state of meditation. Brainwave entrainment is an area of science that has been heavily researched over the past 100 years. Furthermore it provides the key to improving your meditation results, quicker than you ever thought possible. Allowing you to reach a meditative state in just a few minutes. – Listen to “Guided Meditation” – Level 1 of the Zen12 Program. *This video uses brainwave entrainment please read full disclosure located at the bottom of the official website before watching. Let’s take a look at how it works. Picture yourself striking a tuning fork, and holding another tuning fork next to it. What happens? The second tuning fork starts vibrating at the same frequency as the first. The same results occur within the brain. It plays “follow the leader.” If you expose it to a particular frequency, the brain follows and copies that frequency. This is a phenomenon in science known as brainwave entrainment. What Do I Have To Do To Use Zen 12? This is the easy part. Because the Zen 12 approach uses the brainwave entrainment to aid in the meditation process. All you have to do is hit play and listen to the audio file suggested for that session. It really is that easy to use folks! I like to find a quiet place where I can be alone. I also like to start my day off with a meditation session, I am usually the first up, so I grab a seat on my couch. Next I pop in my ear plugs and hit push play. I sit there with my head back and my eyes closed. I just hangout and chill for the 12 minutes of the session, listening to the audio and letting my mind go. Now I make sure to remove all distractions, and focus on the audio and nothing else. Listen to “Relaxation” – Level 1 of the Zen12 Program. I have only been using Zen 12 for a short time. Also I have previous experience with meditation if that matters. But as a result of those meditation sessions I walk away feeling calm and clear, ready to take on the day. How Long Does It Take Zen 12 To Work? Normal meditation requires you to access deeper mental states, which can take lots of meditative practice to master. Zen 12 uses special ‘brainwave’ sounds which get you there much faster. The Zen 12 is designed to get you results right from the start. You should feel a little more at peace upon completing the first session. However, to be fair, like anything else the more you use it the better the results will become. The entire Zen 12 program is broken down into 12 levels. Zen 12 grows with you as you grow. So each month, you’ll shift onto the next level. Allowing you to meditate even deeper. In conclusion the entire Zen 12 program is a year long progression designed to lead you to a deeper state of meditation. However if you are already a whiz at meditation you can jump ahead to the more advanced levels. This Is What You Get With Zen 12! To start there are 3 different packages available for you to chose from. Most noteworthy is the Premium package, and that will be the focus moving forward. 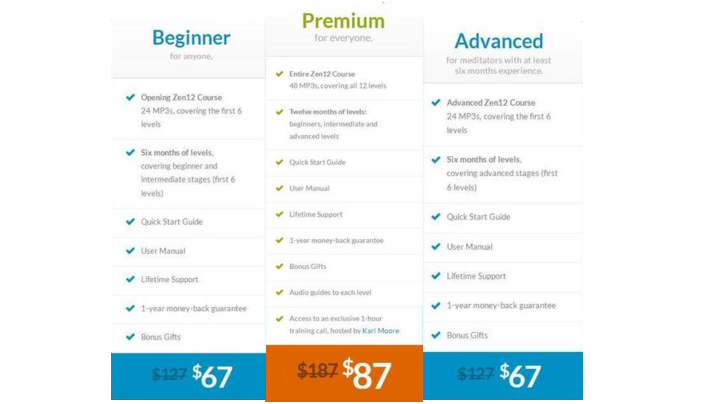 First is the Beginner package which costs $67 (USD), which includes the Opening Zen 12 Course, 24 MP3s, covering the first 6 levels. Second is the Advanced package which also costs $67 (USD), which includes the Advanced Zen12 Course 24 MP3s, covering the first 6 levels. And Finally there is the Premium package that comes in at $87 (USD), and includes the Entire Zen 12 Course, 48 MP3s, covering all 12 levels. What Makes Up Zen 12? Here is a look at what you get with the purchase of the Zen 12 Premium package. The Entire Zen12 Library – Unlock the entire 12 month course, available in 4 options. Those include guided meditation, relaxation music, sounds of nature, and white noise. In addition to that you also unlock all 48 MP3s. The User Manual – Uncover the story and the science behind Zen12 and brainwave entrainment. Also learn how to use Zen 12 to get the most out of it. The Quick Start Guide – Everything you need to know to get started right away! Lifetime Support & Service – You get the direct contact email. The Zen 12 team is there to help you in every way they can. In addition to all of these components you also receive a full set of support videos to assist you along your journey. Life Changing Benefits Of Meditation! It has been scientifically proven that meditation brings about numerous and powerful benefits to those that practice it. Let’s look at some of the exciting gains you can begin to expect as you continue along your meditation journey. Decrease your worry in addition to stress and anxiety! Increase your focus and clarity! Enhance your level’s of creativity! Improve your mood and attitude! Increase in your brain power and creativity! Dozens of documented health gains! Greater inner peace and serenity! Learn to master your emotions! In addition to those benefits listed above there are dozens more that you will experience as you move forward on your journey. Zen 12 Offers 2 FREE Bonuses! Zen 12 has included two Free bonus gifts that you will receive in addition with the purchase of any of the package options. First of all they throw in a copy of ‘The Secret Art of Self Development’. 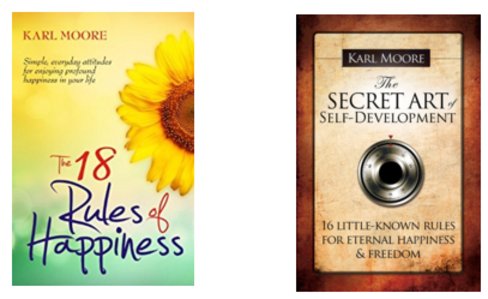 This audio book contains 16 little known secrets to happiness and freedom. Secondly you also receive a copy of “The 18 Rules of Happiness’. This audio book contains 18 simple tactics to living a happier life. Pro” & Con’s of Zen 12! It is as easy as pushing play. It only takes 12 minutes of your time. You can take it with you and use it anywhere. Fits into the busiest of schedules. The amazing effect of meditation. No live support, it took 48 hours to get an email response. For maximum growth you need to complete all 12 levels, so be patient. One hour support call is actually in video format. As you can see nothing is perfect, but all in all this program weighs in well. Well that brings us near the end of my Zen 12 meditation review. I am going to begin to close this out by leaving you with just a few more bits of information. Now you know what the Zen 12 meditation has to offer. Also you now know what it may be able to help you achieve. So while you chew over all of the information, I have two more points of interest for you to factor in. First things first, the vendor is currently offering a $50(USD) off discount voucher for Zen 12. This is a great opportunity to get in on Zen 12 for the reduced price of $37. However you need to take advantage of that offer while it is available. Look for this pop up on the Zen 12 Official Website, or enter this discount code (VZ54YTD6) at the time of purchase. There is one finale thing I would like to point out to you. The Zen 12 program is backed by a full 1 year money guarantee! So you can complete the entire program, and if for any reason, you may return Zen 12 for a full refund. Well there you have it, that brings us to the end of my Zen 12 meditation review . Now you have all of the information you need to know to make your decision on the Zen 12 program. So, if you have not yet listened to one of the videos above, I suggest you give them a try. I took a few minutes before writing the closing section here to enjoy another meditation session myself. It has me focused and ready to get into my next project. With that I am going to leave you with my final verdict on the Zen 12 system. Here Is My Final Verdict! If you are looking to continue your journey into the peaceful world of meditation. I would highly suggest that you Give Zen 12 A Try.. Furthermore you have nothing to lose here. 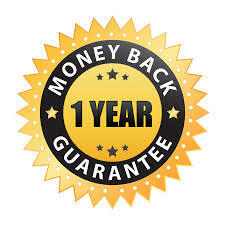 Your satisfaction is backed by a full 1 Year Guarantee! If you could help reduce your stress, remove anxiety, and find internal peace for less than $40 (USD), why wouldn’t you try it? Well you made it this far, I would like to say Thank You for taking the time to read my review! If you would like to get more reviews and articles like this and on similar topics of the body and mind. I invite you to sign up for our Email Club. You will get all of latest updates delivered right into your inbox! If you have any questions or comments please leave them below, and I will get back to you as soon as possible! Our if you prefer you can contact me via email by clicking here. Next Post Next post: Zen Meditation For Beginners – Your Journey Awaits! Thanks for reviewing the Zen 12 meditation review, I do agree meditation brings inner peace on certain level that we can get only from a silent treatment for ourselves . With all the distractions and business we have in our daily life, a product like this will sure help! A lot of people can’t get anywhere in life, they get struck with anxiety and fears of taking a step of action to change. I think a program like the Zen 12 could help many people realize a new level of peace and happiness. Meditation would definitely benefit many people, helping them to put their anxiety in check.I have found a level of focus and creativity that I had never known before starting with meditation. The changes it has had on my outlook and my attitude are simply amazing, and now that I have realized the benefit and peace that comes with meditation, I will never stop practicing it. 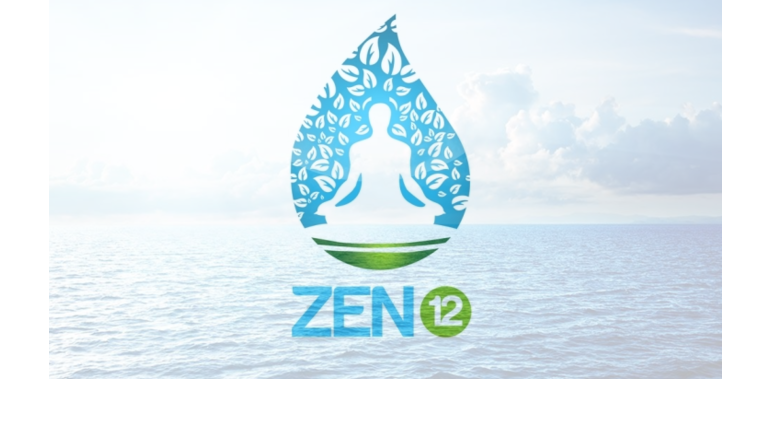 the Zen 12 program can help anyone get going down the path to a life of calmness and clarity. All they need to do is push play and let it happen. I have seen the most skeptic of people give meditation a try and in all most all instances, within a couple of weeks of practicing meditation, they seemed to shed their previous stance against the idea. Meditation works, all you have to do is get a direction and get started. Like everything else in life, the more you practice the better you get at it, and the better it will work for you. 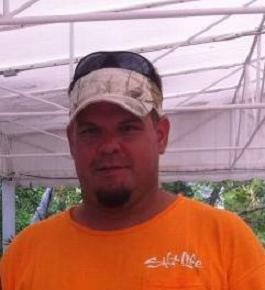 Thank You Elbert for leaving us a comment! I really like the sound of this product, especially given the way you can fit a really effective session into just 12 minutes. This does make me sceptical however as I have always had to set aside at least an hour to really feel the benefits and unwind properly. Is there a way you can trial the product before you purchase? 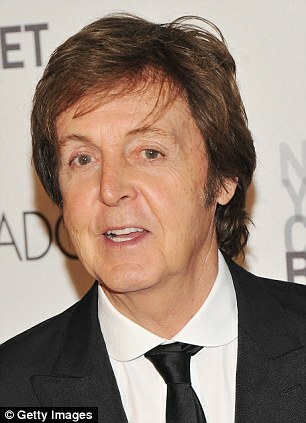 I to was a bit hesitant, as people we get in our ways and change can be hard to accept. The fact is technology and the understanding of how our brain works have come a long way. This allows us to engage in new approaches to old ideas. it is great to be able to get in a meditation session in such a short time. Anyone that is used to spending an hour or more may not feel like this was enough because they are stuck in an older way of thinking. Like every other program you might endevour upon, the more you practice this approach the better it becomes. Mike you must have missed them, but there are two videos here on the site. Each video is one a full session from one of the training options from Zen 12. Feel free to scroll back through and check them out! Thank you for sharing your review and thoughts of the Zen 12 Product and program. I have tried a few free audio apps on my phone for meditation with solid results. The downside to each of these has been that there are only about 10 meditations that can be done and you do the same ones over and over. The Zen 12 looks like a great program that offers a lot of bang for the buck. Since it’s a year long program that you can get into for a little over $50 it seems like a great deal. Plus I really liked the brainwaves entrainment concept – totally new one for me but makes a ton of sense. Really appreciate you sharing this review – I’ll have to check it out! Thanks for reading my Zen 12 review, I appreciate you being here and sharing your thoughts! One of the best parts of the Zen 12 program is that it has 48 MP3″s to move between, keeping it from becoming boring! I have tried some of the other audio meditations and you are right, they have you listening to the same thing over and over. The brainwaves entrainment tracks are great! They seem to just slip you into a state of meditation within a few minutes. I always drift off pretty quickly, I really love it. the other thing about brainwave entrainment is that it is not new, but with the improvements in technology it is becoming more mainstream these days. For less than $50 the Zen 12 program is a steal.Can you really put a price on peace of mind, I do not think so! Mat A, let me know if you check them out, I would love to hear what you think, and find out what your results are!